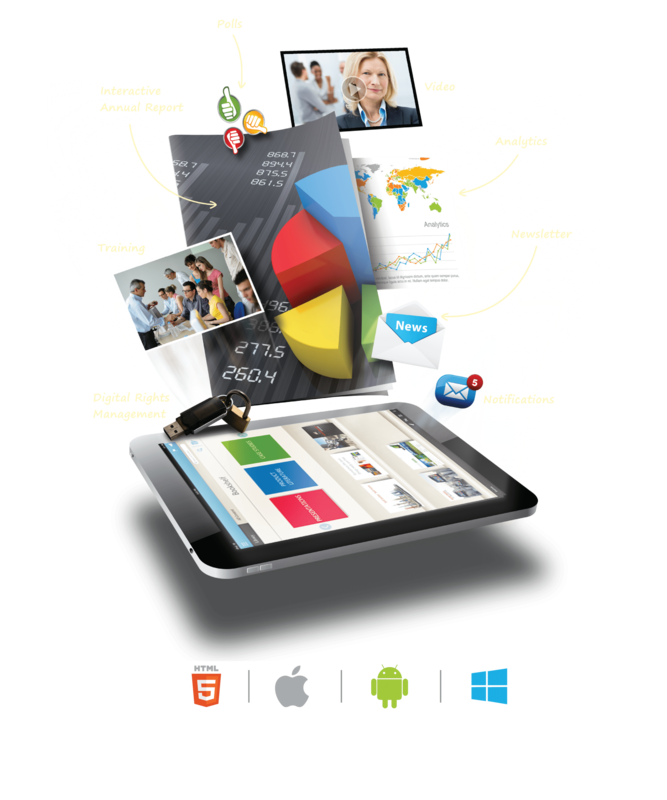 KITABOO has been a pioneer in delivering out-of-the-box solutions for the ePublishing industry, since 2005. With KITABOO AR (Augmented Reality), we are taking a big leap towards the future of eLearning. 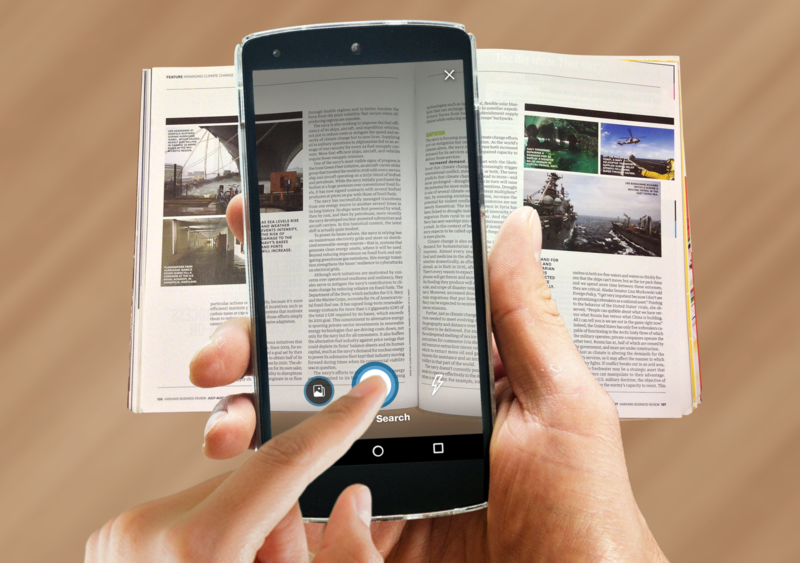 The product will enable publishers to make learning more immersive by adding digital assets to their physical books. Furthermore, it will elevate the learning experience for students. KITABOO AR will open endless possibilities through digital assets with easy to use features. KITABOO AR offers amazing features that will help you transform content. Scan the page and retrieve the eBook on the application. Get suggestions to digital assets linked to the page. As a publisher, provide your reader with all the information related to the topic in the most cost-effective manner. Allow readers to access all related sources and assets by providing them everything on their digital devices. No cost of reprinting various versions of the book. Simply update the eBooks with all latest information and resources. KITABOO has been an innovator and a thought leader in the ePublishing space for more than 13 years. We understand market challenges and deliver out-of-the-box solutions for publishers across the world. With KITABOO AR, we are venturing into the Augmented Reality space with an aim to transform the eLearning experience for Publishers and students. You could request a Demo from us to experience the future of learning, right now.